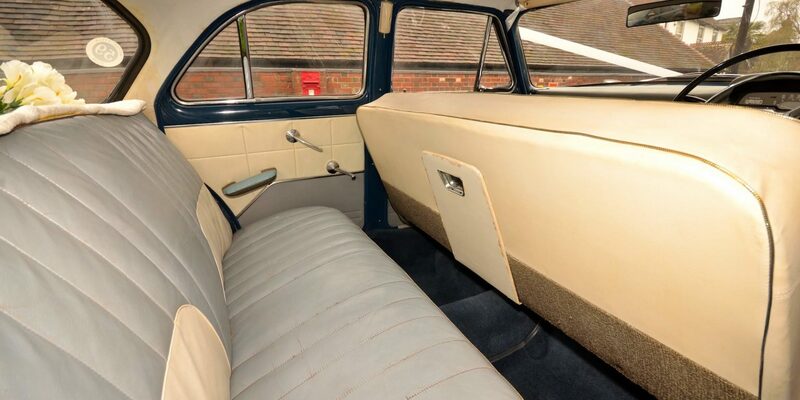 Styled in the rock and roll era with two-tone bodywork and bench seats. 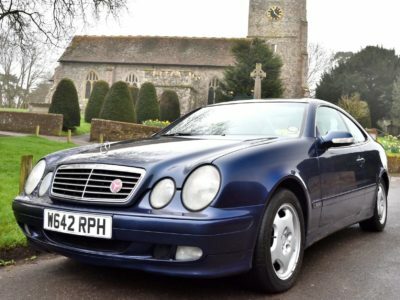 These top of the range cars were favoured by doctors and lawyers. 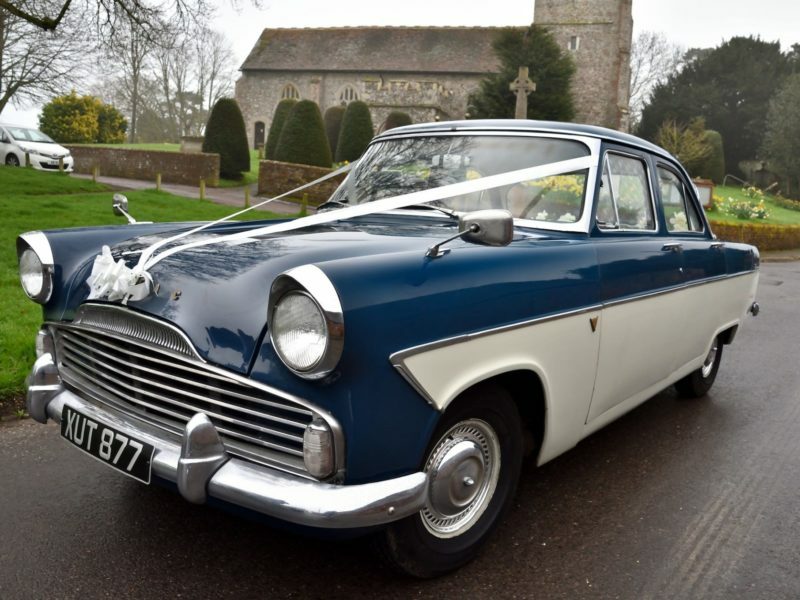 The tail fins and chrome create great interest wherever you you go in this true classic adding to any occasion be different ! 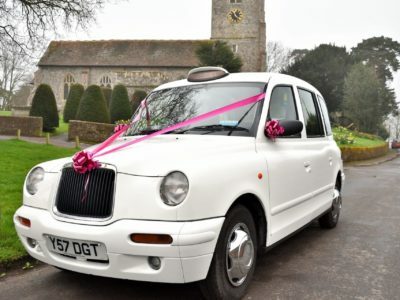 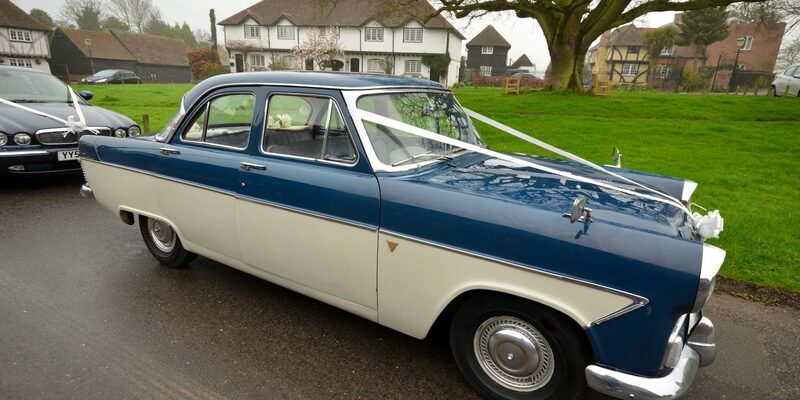 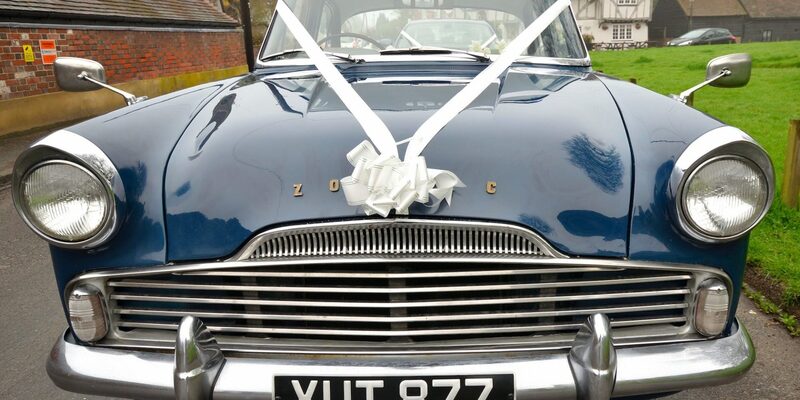 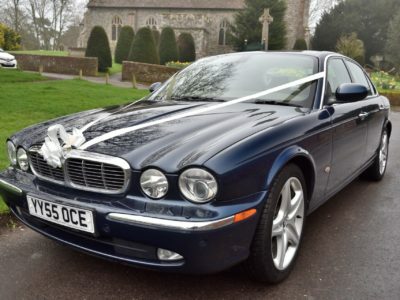 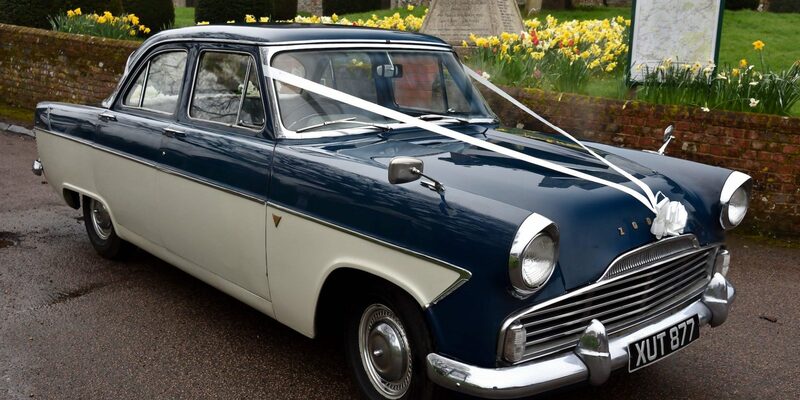 Is our Ford “Babs” the perfect car for your wedding?